Tasmania’s trout season starts up again from August 2nd. 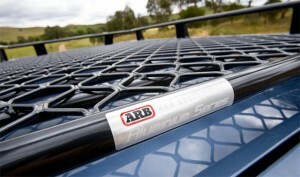 The team at ARB Hobart is here to make sure you’ve got everything you need to make the most out of each fishing trip. Not only do we have all best quality fishing, camping and caravan gear, we can even point you towards some of our favorite fishing holes (maybe). Don’t wait until you get to your campsite to realise you’re not as well set up as your could be. 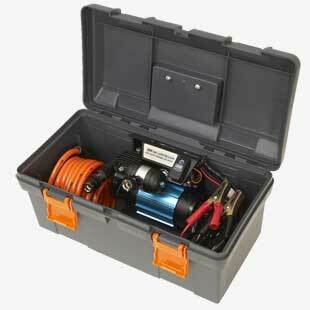 Check out some of the gear below that we recommend adding to your kit. Discover ARB’s new range of spacious and freestanding SkyDome swags. 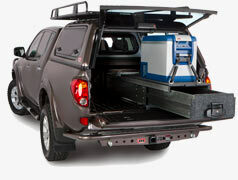 Available in single or double configurations, the swags incorporate waterproof materials for all weather comfort and can be optioned with ARB’s unique BootSwag for extra storage. 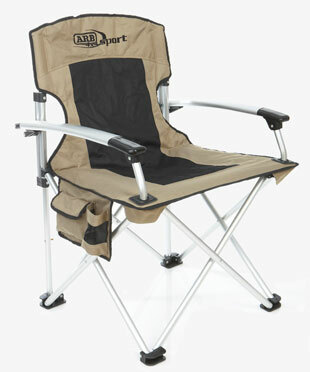 Off road travellers, campers and outdoor enthusiasts can relax in comfort and style with the ARB Sport camping chair. 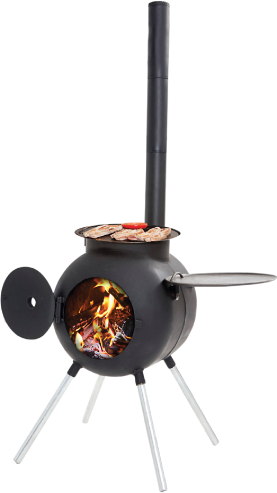 Whether you’re camping, fishing or just hanging out on the home patio, the Ozpig will become your best mate for entertaining outdoors. Sit back, relax and enjoy the warmth of an open fire safely while you boil the billy and cook up a feast all at the same time. U-Bute has rapidly grown into a household name. 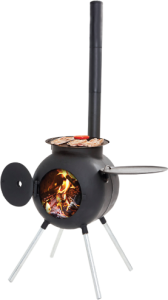 The U-Bute, with its easy functionality, blow moulded carry case and exceptional versatility, has become one of Australia’s most sought after outdoor/indoor self contained cooking appliances. 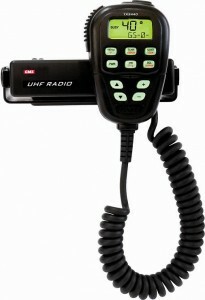 The U-Bute BBQ is designed for Camping, Boating, Fishing and Outdoor Parties. 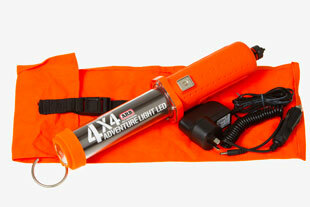 ARB’s 4×4 adventure lights are designed to be tough, compact and lightweight. Available in three variations (fluorescent, LED and rechargeable LED), these 12 volt adventure lights offer stunning light intensity while drawing a miniscule current of just one amp or less. 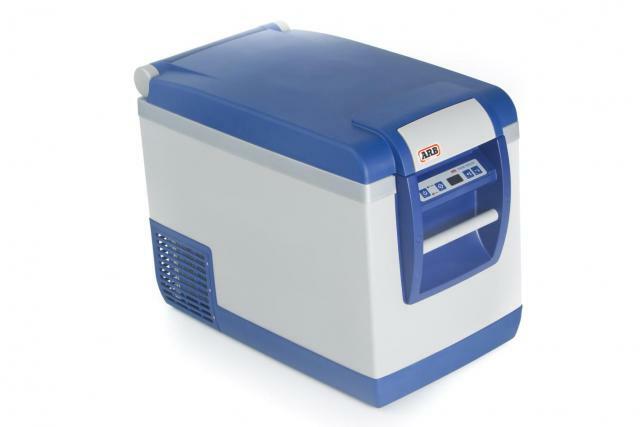 With a cooling capacity down to minus 18°C and a low current draw, an ARB portable 4WD Fridge Freezer is ideal for short or extended camping and 4×4 trips. 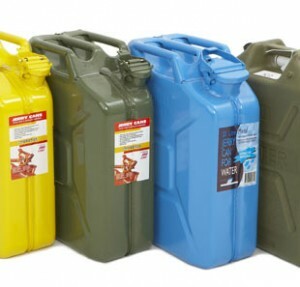 ARB stocks the traditional metal style of jerry can, along with several plastic containers for fuel and water storage. Designed to make your camping and travel adventures comfortable and stress free, the ARB Cargo Gear range is packed full of smart and functional features. 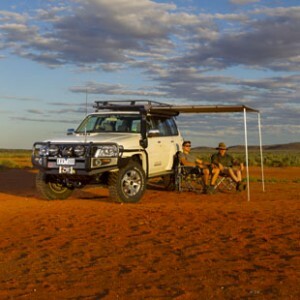 Regardless of whether you’re deep in the Outback or on a weekend off road foray, a reliable communication system is paramount. ARB carries a range of dash mats and rubber floor mats for the front, rear and cargo areas of a 4WD. Complete with everything you need to power up your campsite. A roof rack is a valuable and versatile accessory for many touring vehicles, and without one some trips would just not be possible. It’s the obvious place for large, bulky items that are difficult to fit in the cabin of the vehicle. And with additional accessories now available, such as waterproof bags and spacecases, you don’t have to worry about your gear being exposed to the elements and getting wet and/or dusty whilst travelling. Whether you need to carry an ARB Fridge Freezer, tools of the trade or the kids’ toys on your next adventure, there are a multitude of options to suit. Before you hit the road, talk to the experts at ARB Hobart on (03) 6232 2333 – we’ll get you fishing!